I could not believe it when I looked at the address on this envelope. 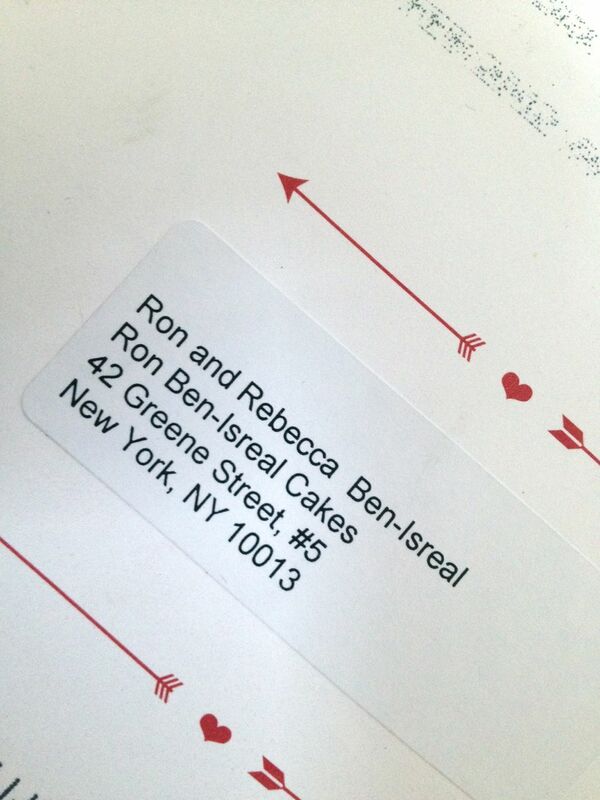 I have been working with Ron for over 5 years now (my anniversary was on January 29), but to receive this in the mail at work was very comical. When did I give up my last name???? You’re apparently now his common law wife! This post had me in stitches! It’s weird but that’s how I think of you two. hmmmmm….will have to think of the perfect gift for the lovely couple! hahahahahahahaha….what did Ron say?